As audio technology advances, it becomes easier for consumers to look for the perfect headphones. If you have cash to spare, and craves for the best sounding cans, add the Sennheiser Momentum in your list of headphones to check out. The Sennheiser Momentum on-ear headphones successfully combine good design and great sound, making it an easy choice for audiophiles and casual music fans alike. 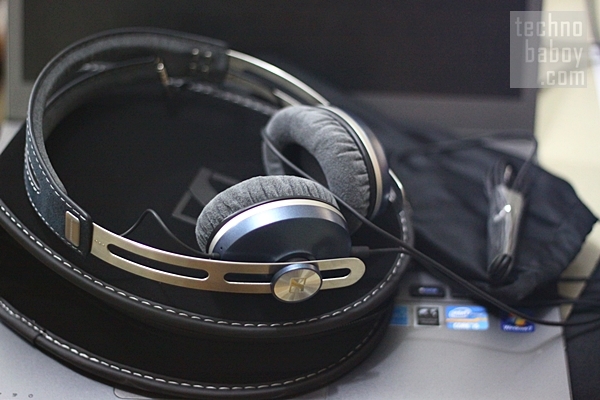 The Sennheiser Momentum is stylish and fits anybody’s taste with the number of colors it offers. It has a lightweight design, making use of lightweight materials and clever design choices. 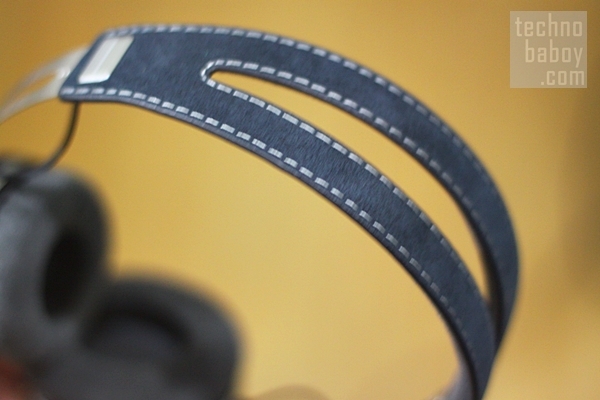 Most on-ear cans have bulky headbands but the Sennheiser Momentum uses a slim metallic band covered with soft foam cushion at the top part. The sliding band acts as the adjustment mechanism so it fits all sizes of heads. 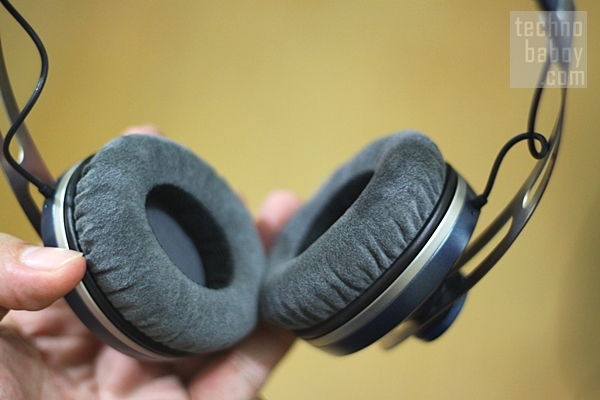 The earcups are wrapped in soft velvet-type cloth, under which are thick foams, creating an ultra comfortable pad for the ears. According to Sennheiser, the ear cups and headband are made with Alcantara material, a high-tech material produced in Italy known for its comfort, durability, and breathable finish. 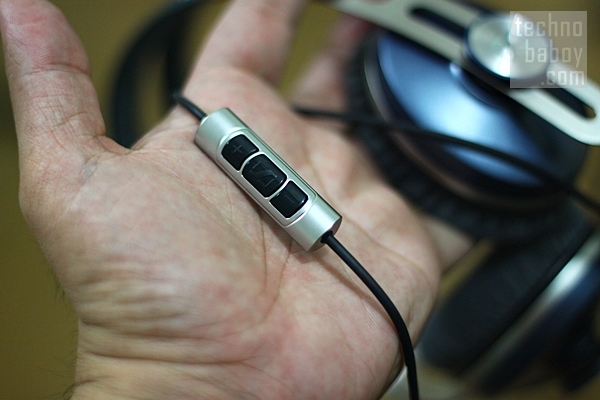 The Sennheiser Momentum is extremely comfortable to use. The earcups are soft and light on the ears you can use it for long periods of time without feeling the stress on your ears. The overall weight is so light it contributes to the comfortable user experience. The most important thing to consider of course is sound. In this respect, the Sennheiser Momentum delivers. It produces a balanced sound with rich details. The bass response is simply astounding I enjoyed listening to bass-heavy tracks like pop, R&B and rap. Of course it’s also great on other types of tracks like rock and acoustic. 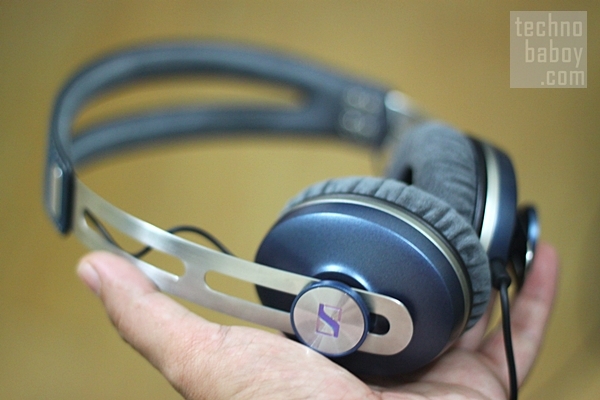 The question really is, for the performance the Sennheiser Momentum delivers, is the P11,290 price tag reasonable? For me it is. The Momentum’s great build quality, extremely comfortable and lightweight finish, and its fantastic audio performance make it a good pair of cans, even for its admittedly high retail price.